Abstract: For its electric self-balancing scooters, Airwheel selects Sony lithium battery core because of its great capacity for electricity, which provides great range for the products. Airwheel electric self-balancing scooter is a transport means for short trip and tool for health-building. They help office worker to solve traffic jam and improve riders’ health conditions. 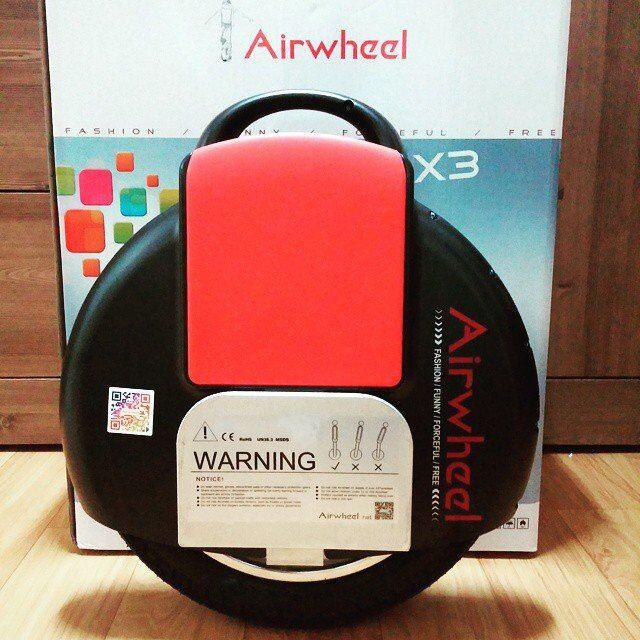 With the high-quality and strong performance, Airwheel products fulfil people’s all expectations. For its electric self-balancing scooters, Airwheel selects Sony lithium battery core because of its great capacity for electricity, which provides great range for the products. Meanwhile, for the sake of consumers’ safety, functions like speed limit protection, low battery protection are added to Airwheel’s products, which greatly avoid potential dangers. Accompanying the quickly progressing society, people have more and more choices for transport. Recently, Airwheel self-balancing scooters are quite popular among office workers and people who want to choose healthy and eco-friendly vehicles. Here several Airwheel products will be presented and you will know why Airwheel is so tempting to office workers. The first product to be introduced is the electric unicycle named Airwheel Q3. Two footboards are installed on both sides of the one-wheeled Q3. While riding the vehicles, consumers should put each foot on a footboard. Then by tilting the body in different directions, consumers are able to ride Q3 to the place they want. Then here comes the Airwheel X3 electric unicycle, this is also a one-wheeled vehicle. But it has advantages including outstanding bearing capacity, great range and high speed. The top bearing weight of Airwheel X3 is 120Kg, and it enables consumers to travel as far as 20 Km at a top speed of 18km/h, for which Airwheel X3 is the best choice for a short trip. The last wonderful product today is Airwheel S5 electric self-balancing scooter. Different from the above two products, this product is a two-wheeled intelligent self-balancing scooter. S5 has a strong body made from the recently most advanced materials named polymer nano-materials. Polymer nano-materials is very solid but very light. 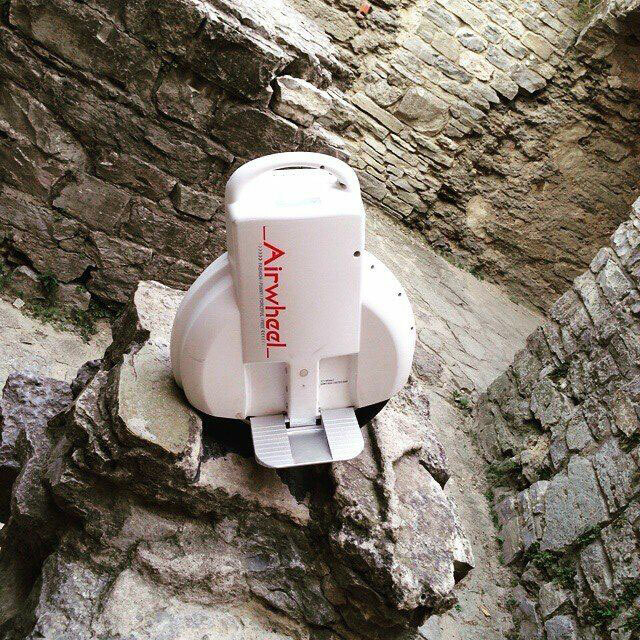 So Airwheel S5 weighs only 22.4Kg; it’s very easy to carry S5 on a trip.